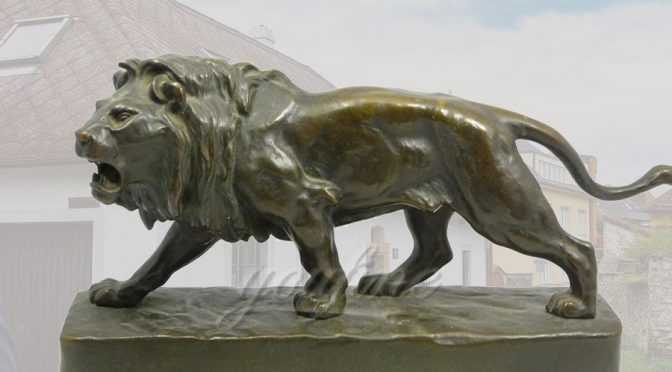 Antique Bronze Lion Statue can make three scorpions, but the lion is fierce, and it is always in the house. 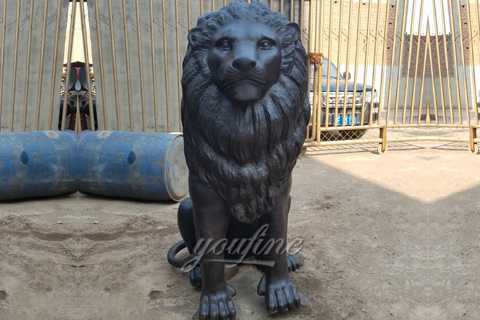 It is only suitable for large stores. 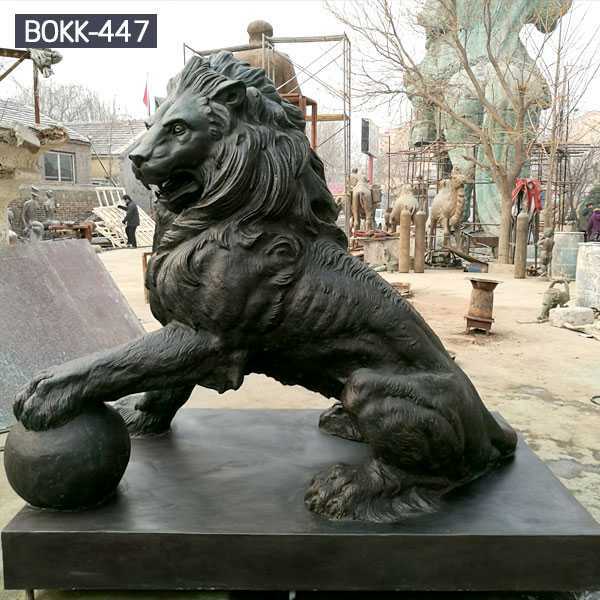 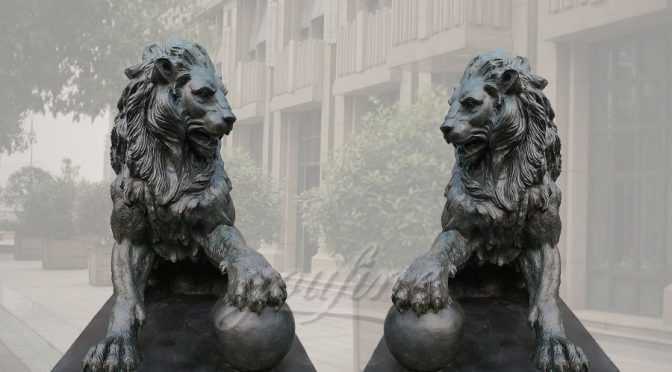 If there you have requirement about Antique Bronze Lion Statue or want to custom made some sculpture in casting bronze,this is the right place to choose from ! 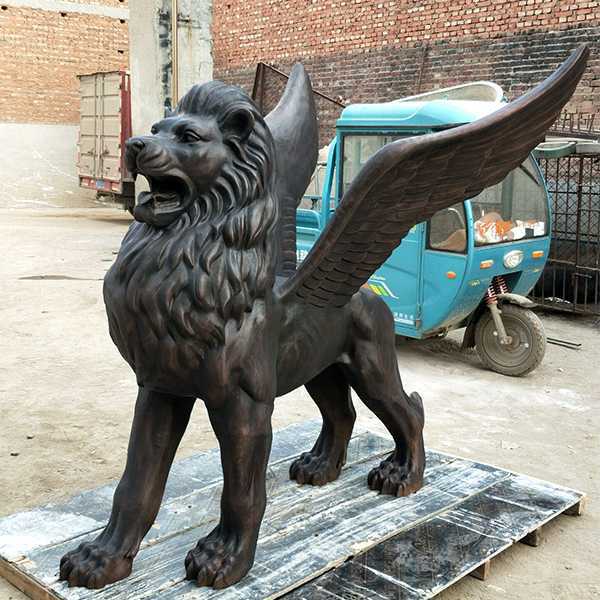 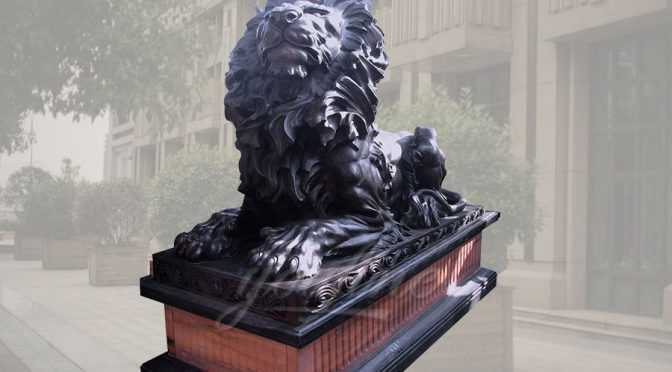 Our Flying Lion Statue for Front Porch and garden interiors are ideal for commercial indoor and outdoor gardens.So any requirement about bronze animal statue,or want to custom made some Flying Lion Statue for Front Porch,this is the best choice to choice from ! 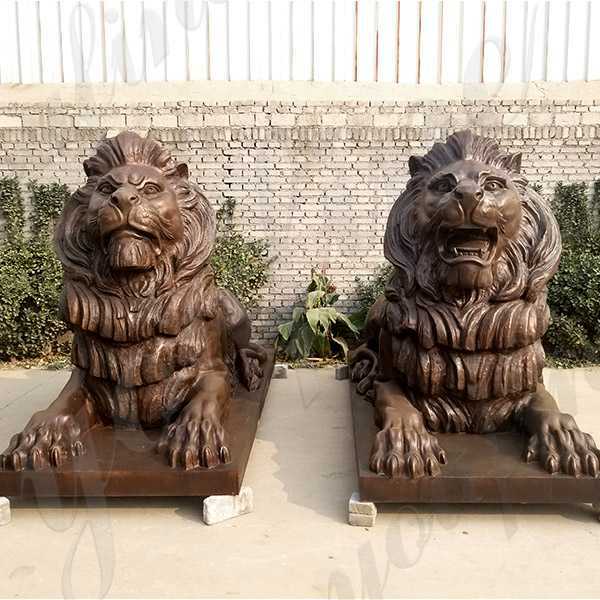 Lions are a species of the cat family; It is a muscular, deep chest of the cat, the head short and rounded, narrow neck and round ears, tail end of a hairy cluster.Each of our pieces will make a 1: 1 ratio of clay molds. 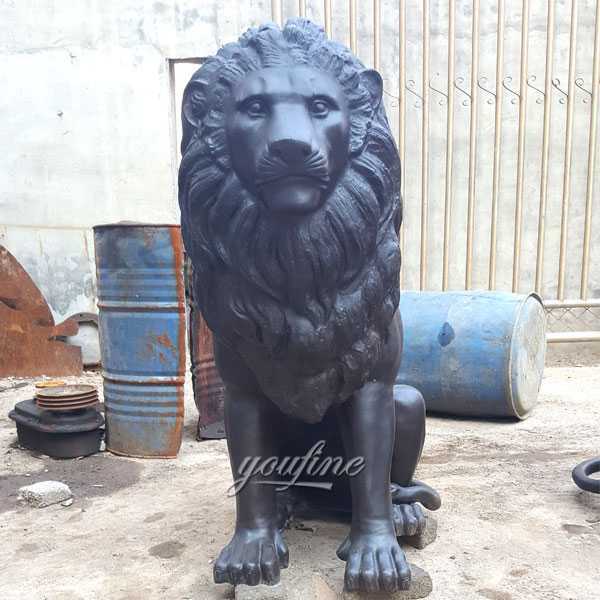 A Bronze Lying Lion Statue For Front Porch can add some height to a space and give the appearance of being on guard.If you are using Chinese guardian lion statues you may want to take a tip from the principles of feng shui. 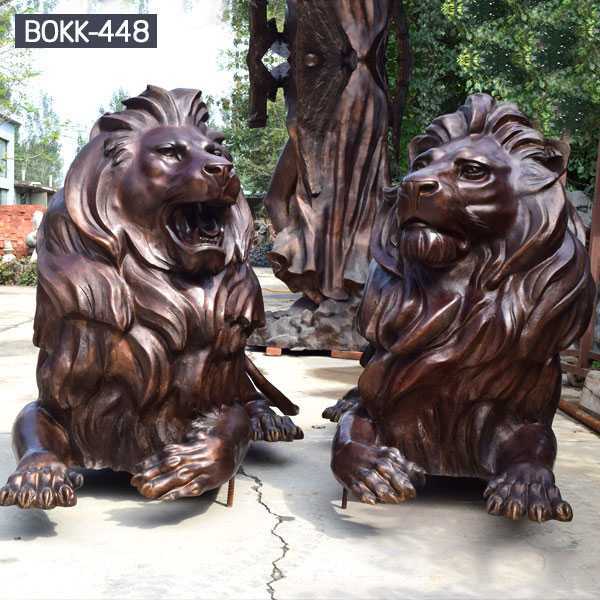 According to them in order to be able to reap all the spiritual benefits of your lions you’ll need to position them correctly. 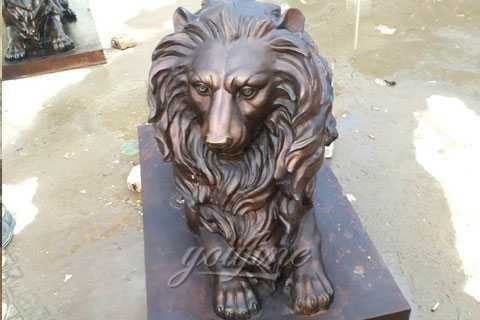 There is no doubt that the Guardian outdoor lion statue or single lion costs more than other materials. 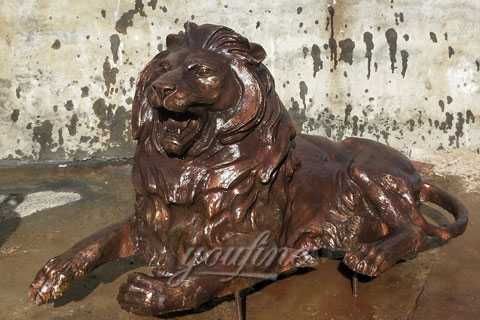 However, it must also be an amazing focus to attract attention and increase the appearance of your home. 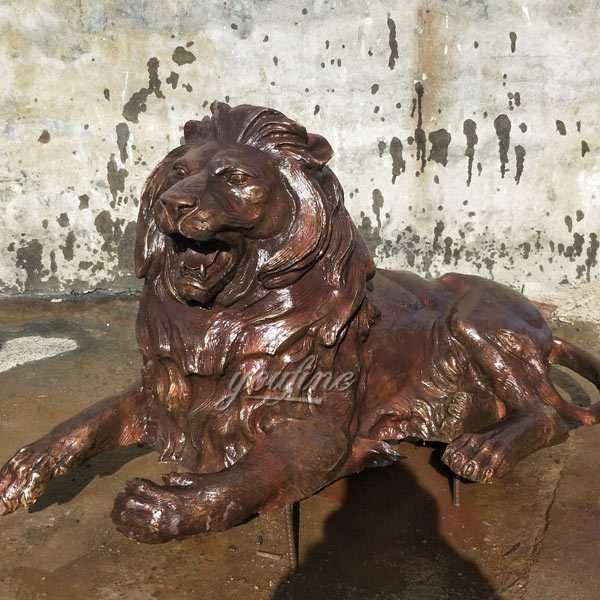 Many metal statues may even bring patina, making them look aging and weathering. 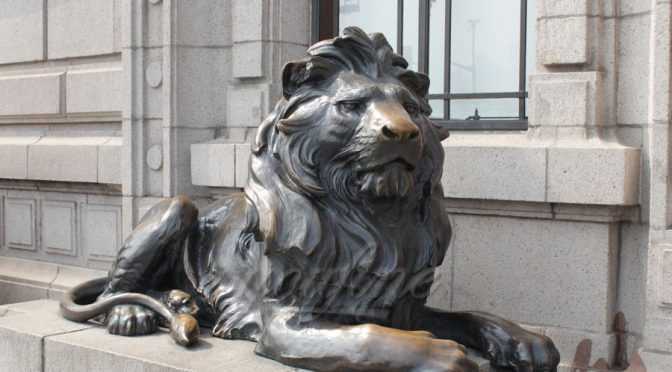 The Guardian Lion Statue spirit of the past could only be provided by very rich people. 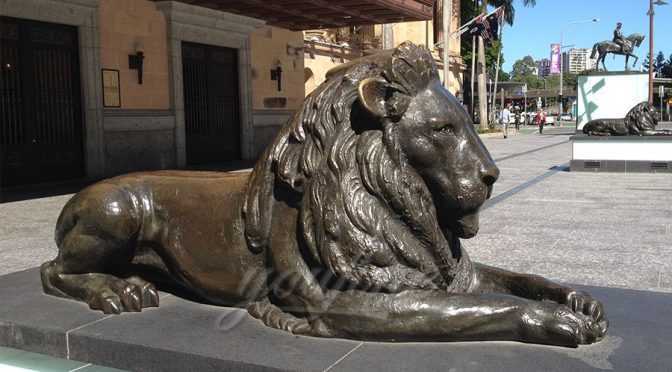 They were often carved into stone or made of metal and remained uncolored. 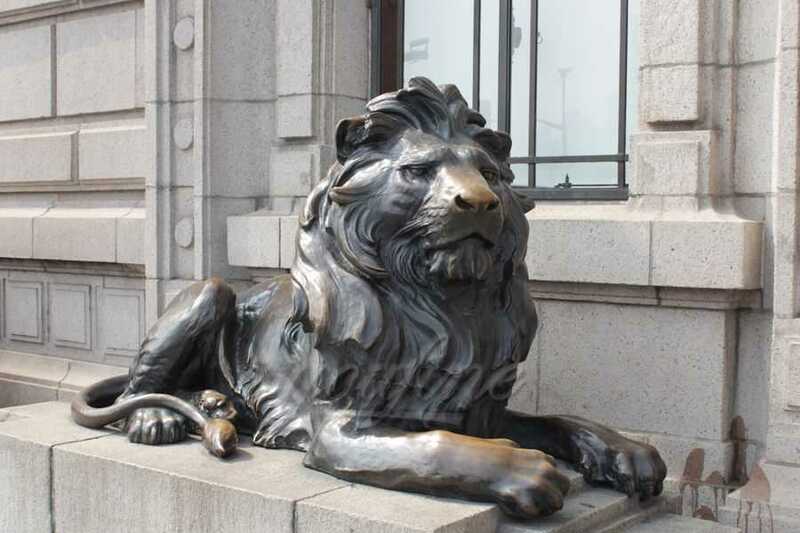 They portrayed the incredible male messengers that have been filled with a flowing knockout and muscular. 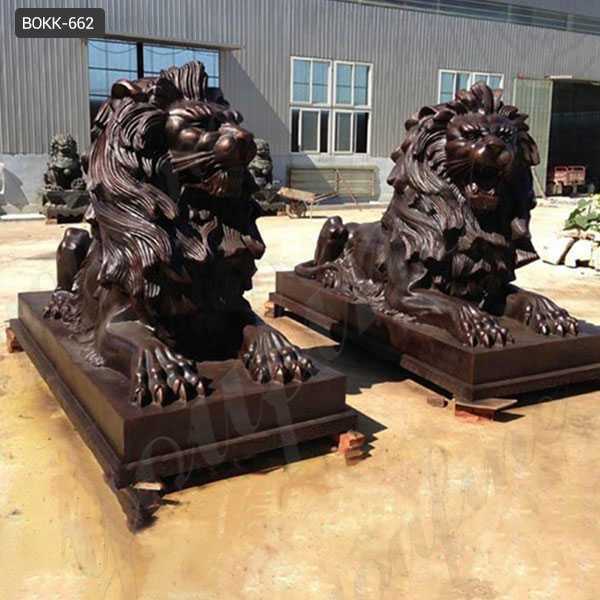 The Bronze lion statues we use for the driveway are individually minted, using the traditional wax-loss process, and completing each customer’s order and checking out for professional packaging and transportation, which requires a few weeks before the sculpture arrives, but we’re sure you’ll find the waiting is worth it! 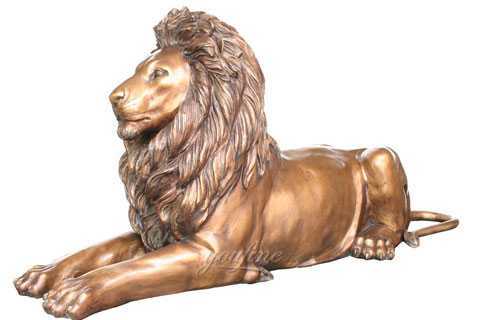 Payment: T/T, Credit Card, Western Union, Money gram, or Paypal.